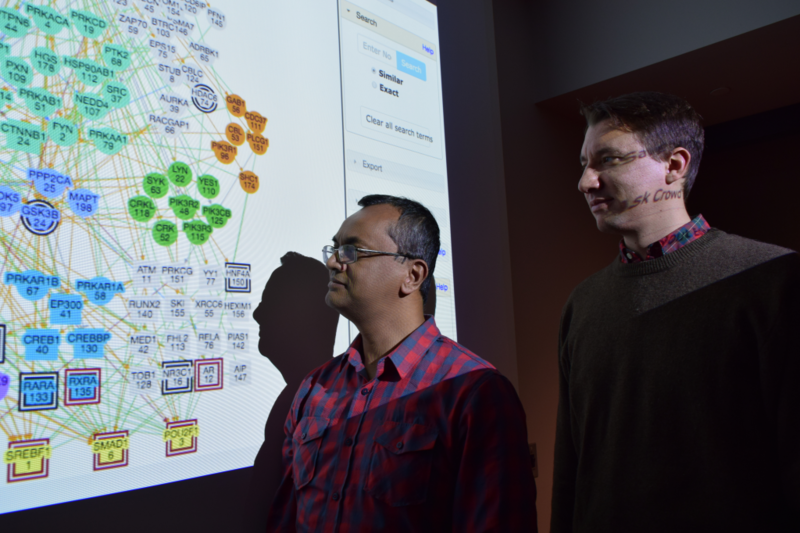 Virginia Tech News published a press release featuring GraphCrowd and the NIH Big Data to Knowledge grant led by Dr. Kurt Luther and Dr. T.M. Murali. This news story appeared on the home page for vt.edu and the VT College of Engineering. Our Mapping the Fourth of July project and Incite software were featured in the Project Showcase of History@Work, the official blog of the National Council on Public History (NCPH). Dr. Luther received the National Science Foundation CAREER Award for his proposal, titled, Transforming Investigative Science and Practice with Expert-Led Crowdsourcing. This program “offers the National Science Foundation’s most prestigious awards in support of early-career faculty who have the potential to serve as academic role models in research and education and to lead advances in the mission of their department or organization.” The award is for $554,628 over a five-year period and is funded through the Cyber-Human Systems (CHS) core program.